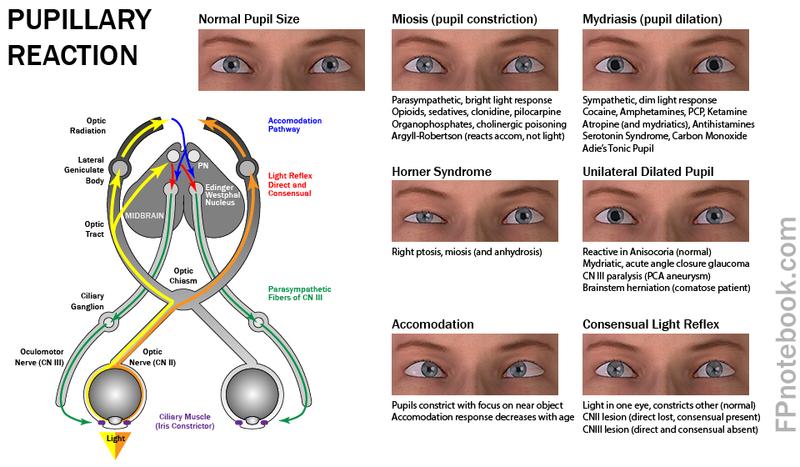 Definition (MSH) Unequal pupil size, which may represent a benign physiologic variant or a manifestation of disease. 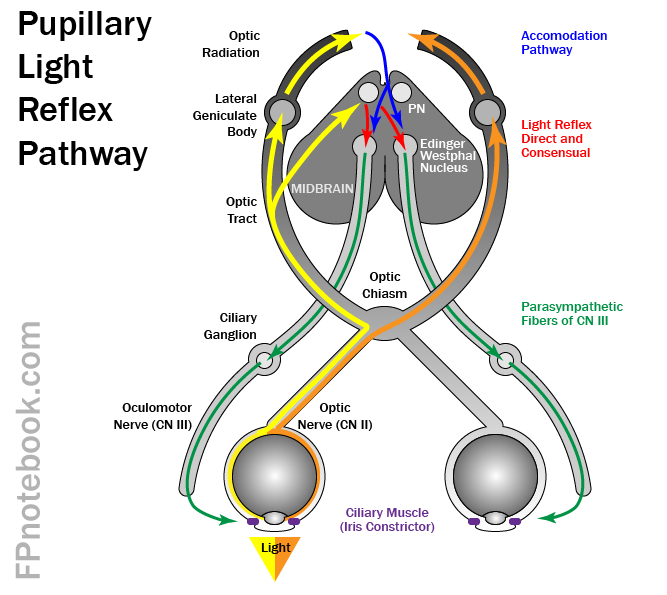 Pathologic anisocoria reflects an abnormality in the musculature of the iris (IRIS DISEASES) or in the parasympathetic or sympathetic pathways that innervate the pupil. Physiologic anisocoria refers to an asymmetry of pupil diameter, usually less than 2mm, that is not associated with disease.